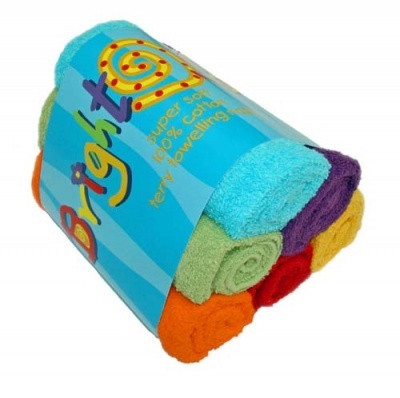 This six pack of absorbent terry squares offers an excellent value and effective cloth nappy system. Terry Squares can be folded in a multitude of ways, and fastened with traditional pins or Nappi Nippas. Please see video below for folding suggestions. A soft and fluffy flat nappy. They have bound edges and will retain their square shape. 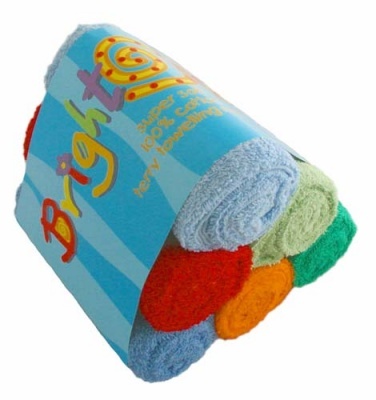 These squares have many other uses than just washable nappies. 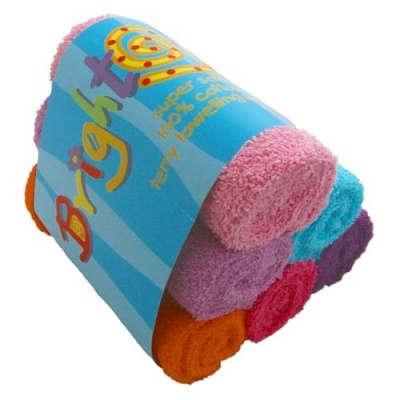 They make great mopping up towels, burping cloths & comforters. A great gift for baby! Please note: It is recommended that you wash these nappies separately or with dark laundry for the first few washes until they become completely colour fast.